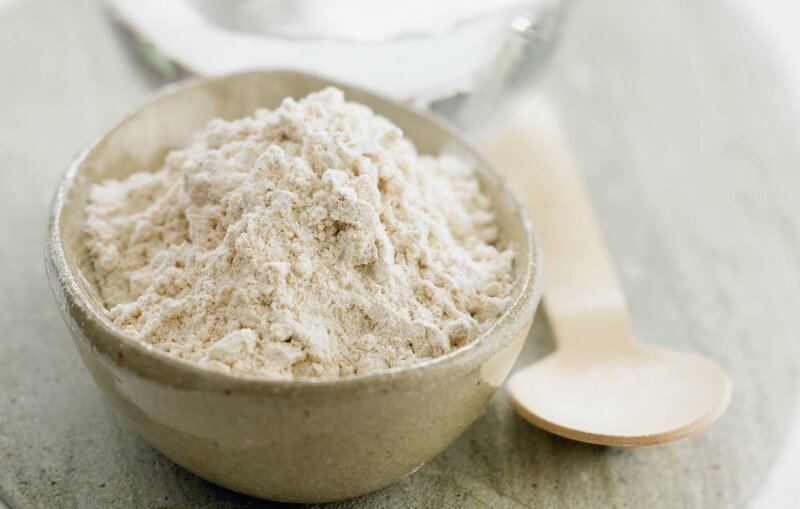 Scoop by heaping scoop, collagen has gained mainstream interest over the past year as everyone adds the superfood to their smoothie—and in 2018, it’ll make its way into every facet of our lives. Bone broth, the richest natural source of collagen, will continue its expansion to the mainstream as well. Brodo, an NYC-based broth shop, has started selling their frozen broth online, joining the ranks of larger companies like Pacific. Companies like BRU and Bonafide Provisions are redefining what broth can be, with their coffee-infused bone broth and bone-broth-based drinkable veggies, respectively. In 2018, look to have a healthier gut as collagen infuses every facet of your day, from breakfast to dessert.